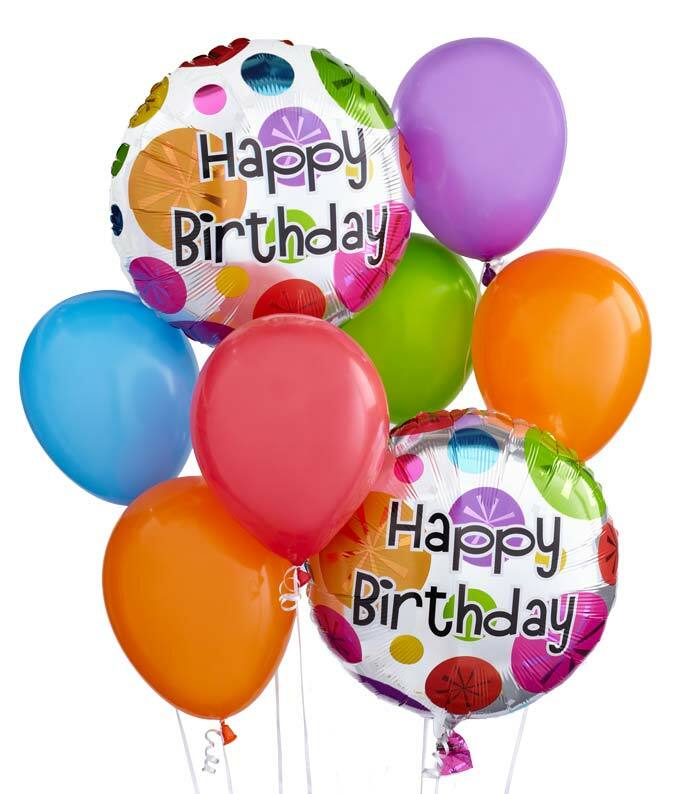 Send a bouquet of buoyant birthday balloons to someone who loves fun, unique gifts! Our Colorful Birthday Balloon Bouquet offers color and vibrance. Have our Colorful Birthday Balloon Bouquet delivered today by a florist, with your birthday card. Make this birthday a memorable one with birthday balloons. Please note: birthday balloons may vary.